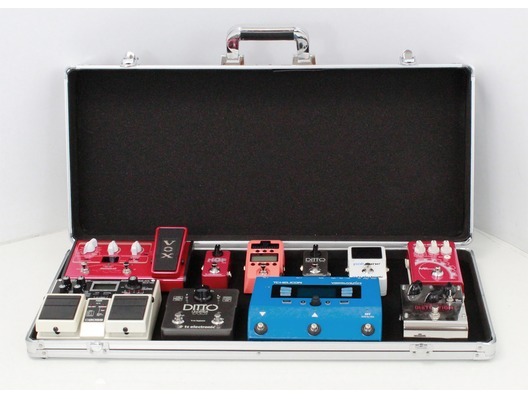 The Stagg UPC-688 Guitar Effects Pedal Board Case is a case for effect pedals. 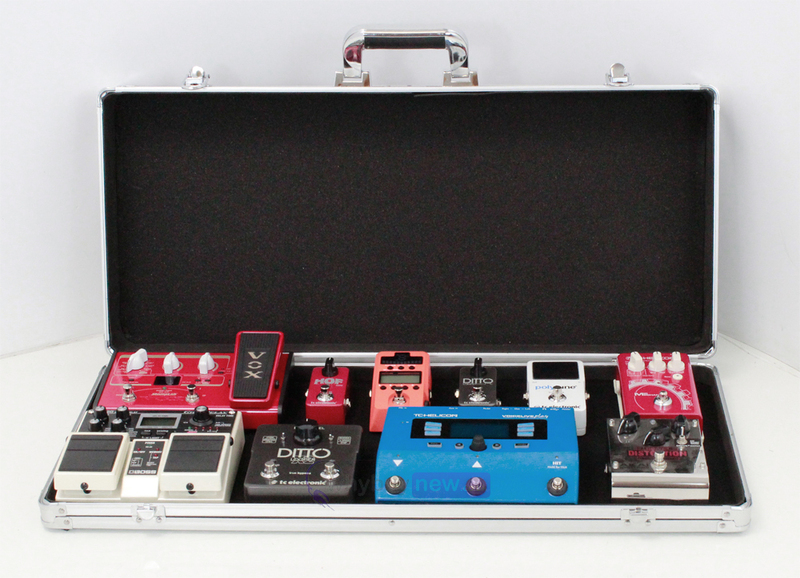 The largest pedal case we do is the UPC-688 with plenty of room to fit multiple pedals or a multi effects unit! Please note this is for the case only, the effect pedals are not included. Here we have the Stagg UPC-688 Guitar Effects Pedal Board Case in brand new condition and in B-Stock. The B-Stock versions would have been on display at a training evening or trade exhibition only and will come boxed 'as new' with all accessories and a 1-year warranty. Int. Dim. (HxWxD): 688 x 296 x 83 mm / 27 x 11.6 x 3.3 in.